Do you remember my last Summer Haul post? 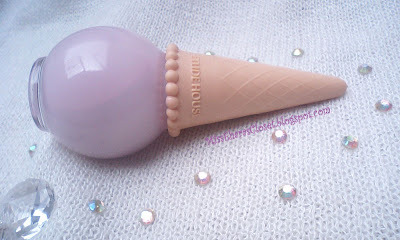 Today I will make review about Etude House Ice Cream Nails from my Hotdeals In Korea Summer Haul. I really fall in love with this nail polish when Etude House released it. 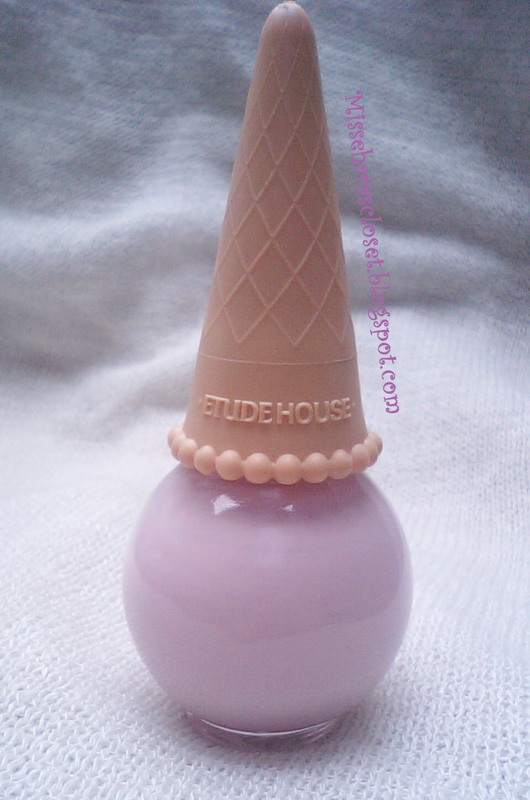 Etude House Ice Cream nails is come from Etude House Sweet Recipe line. Is this nail polish? 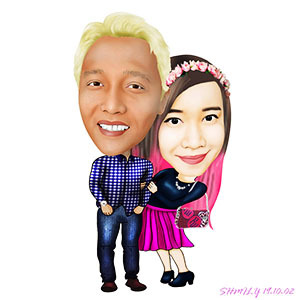 awwww too cute to be true!! The Etude House Ice Cream Nails come in the most adorable bottles designed I have ever seen! The shape looks like an ice cream cones. It comes in 10 ml sized bottle. There are 8 different shades available in addition to the 4 from the Sweet recipe line. Actually I have 6 colour Ice Cream Nails from my summer haul, but today I will review Etude House Ice Cream Nails #PP501 Blueberry. 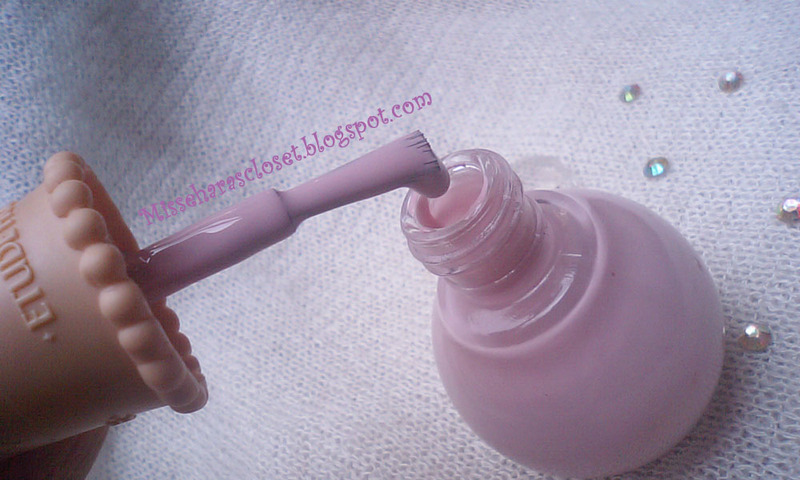 The texture is kind of creamy nail polish & the consistency is somewhat too thick.. The brush handle is like an ice cream cone which is sometimes uncomfortable to hold..
For Your Info, I LOVE wearing nail polish! I must be careful when apply this nail polish, the colour can be too sheer but also can be too thick! In my opinion this nail polish dries really fast and has a lasting power that is above average. I can wear this nail polish 5 days without get any discolor or chipped! I had 2 coats on my nails & didnt put any top coat..
Soooo I decided to add top coat polish & a little bling-bling 'fake' diamond nail art to my nails to make it more pretty! 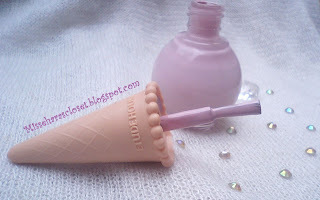 (^_^)/ Thank you for reading my post review..
Have you ever try Etude House Ice Cream Nails??? What is your favourite shade? 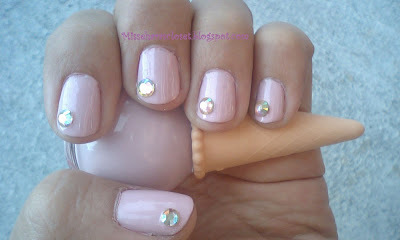 I love to read your thought about this nail polish..
nice the nails cool color! 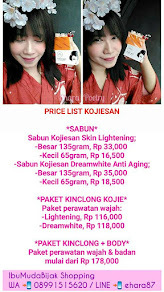 Heeemmm.. warna pastel nya keren.. It's really nice color on your nails! Now I want to get on for my self too!! I have this one in grapefruit and love it. 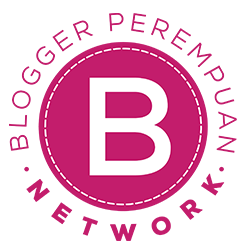 I would love to visit new bloh :-) i will visited yours!